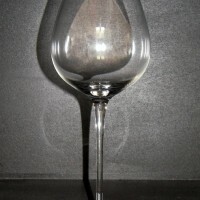 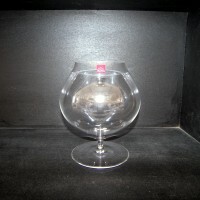 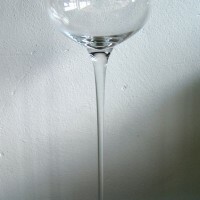 In this section we offer is a cut-crystal glass. 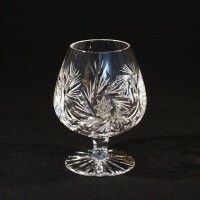 Cut crystal glass on the shop Vernerporc is the product of a family business, Tom Bohemia Crystal. 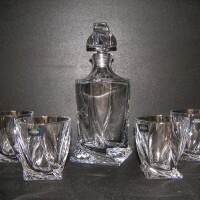 It has excellent quality 24% Lead crystal glass. 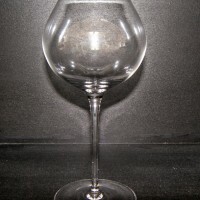 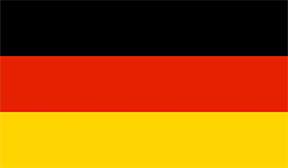 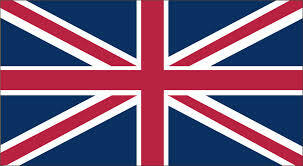 Production of cut glass is dependent on the art of the people who produce it. 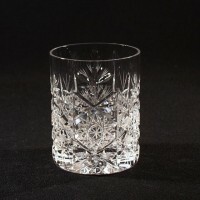 In this menu, glass-only products from the hands of top cutters, who perfectly masters his craft. 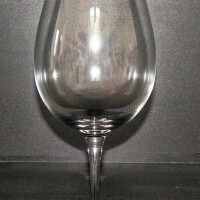 Most of the products section of cut glass crystal in stock ready for fast delivery. 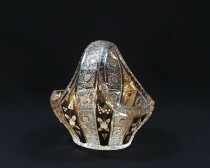 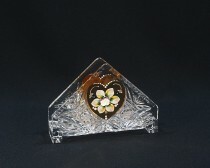 Czech Bohemia Cut Crystal Glass is the heritage of our ancestors. 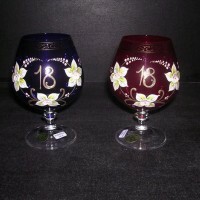 Hand cut glass is based on the Czech tradition of glassmaking. 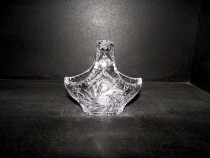 Tom Crystal Bohemia Napkin holder crystal cut 70986/57001/175 17.5 cm. 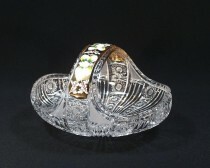 Tom Crystal Bohemia Napkin holder crystal cut 70999/26008/160 16 cm. 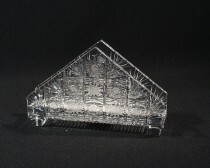 Tom Crystal Bohemia Napkin holder crystal cut 70999/57111/160 16 cm. 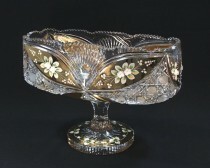 Tom Crystal Bohemia Basket-cut crystal 96014/57011/230 23cm. 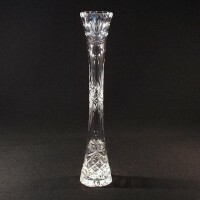 Tom Crystal Bohemia Basket-cut crystal 96027/57015/255 25,5cm. 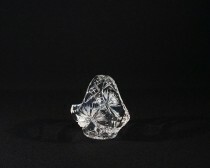 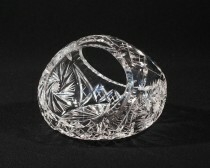 Tom Crystal Bohemia Basket-cut crystal 96027/57113/200 20cm. 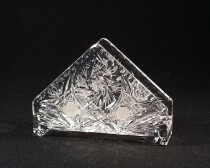 Tom Crystal Bohemia Tripod 62022/26008/155 155 mm crystal cut. 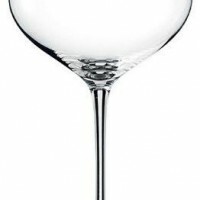 Tom Crystal Bohemia Tripod 62022/26008/255 pinwheel crystal cut 255 mm. 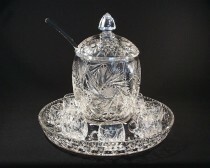 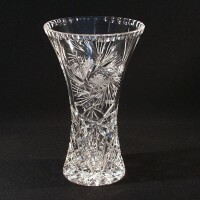 Tom Crystal Bohemia Basket-cut crystal 96027/57001/355 35.5 cm. 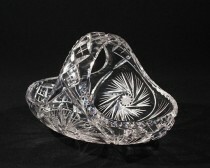 Tom Crystal Bohemia Scythe cut crystal bowl 61099/57001/455 455 mm. 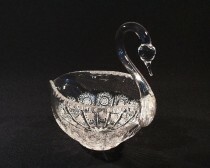 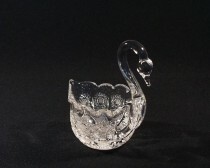 Tom Crystal Bohemia CRYSTAL CUT SWAN 35024/57001/130 13cm. 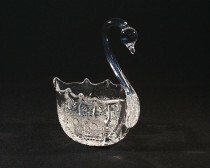 Tom Crystal Bohemia CRYSTAL CUT SWAN 35024/26008/130 13cm. 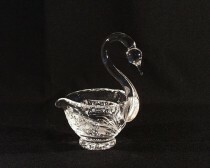 Tom Crystal Bohemia CRYSTAL CUT SWAN 35018/57001/114 11cm. 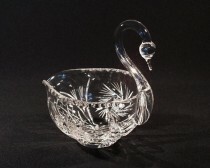 Tom Crystal Bohemia CRYSTAL CUT SWAN 35018/35003/114 11cm. 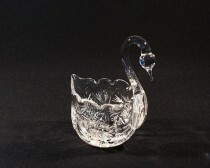 Tom Crystal Bohemia CRYSTAL CUT SWAN 35017/57001/116 12cm. 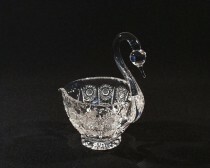 Tom Crystal Bohemia CRYSTAL CUT SWAN 35017/57001/080 8cm. 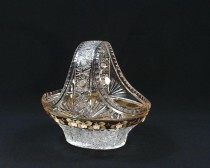 Tom Crystal Bohemia Basket-cut crystal 96014/26088/230 23cm. 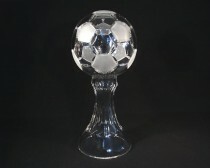 Tom Crystal Bohemia CUP FOOTBALL BALL 77040/00000/300 30cm. 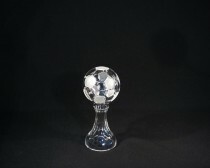 Tom Crystal Bohemia CUP FOOTBALL BALL 77040/00000/200 20cm. 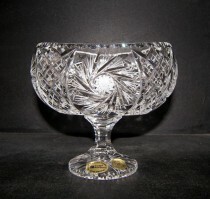 Tom Crystal Bohemia ICE CONTAINER CRYSTAL RIBBON 82392/17002/140 14cm. 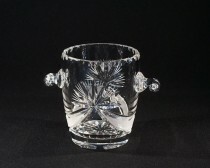 Tom Crystal Bohemia BASKET CRYSTAL RIBBON 96027/17002/100 10cm. 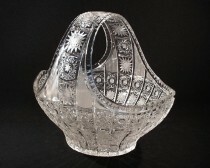 Tom Crystal Bohemia GONDOLA CRYSTAL 65133/51111/330 33cm.